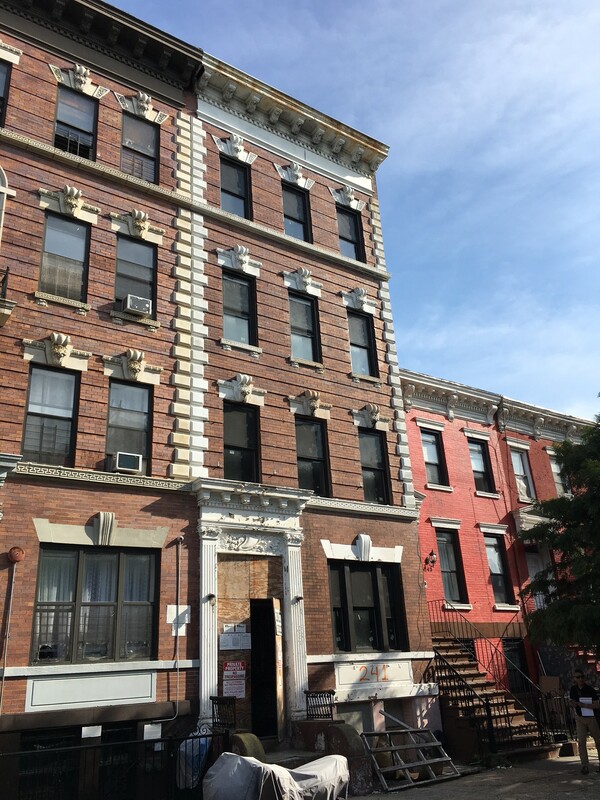 A 4 unit apartment building located on Bainbridge Street between Malcolm X Boulevard and Patchen Avenue in the Bedford Stuyvesant neighborhood of Brooklyn. 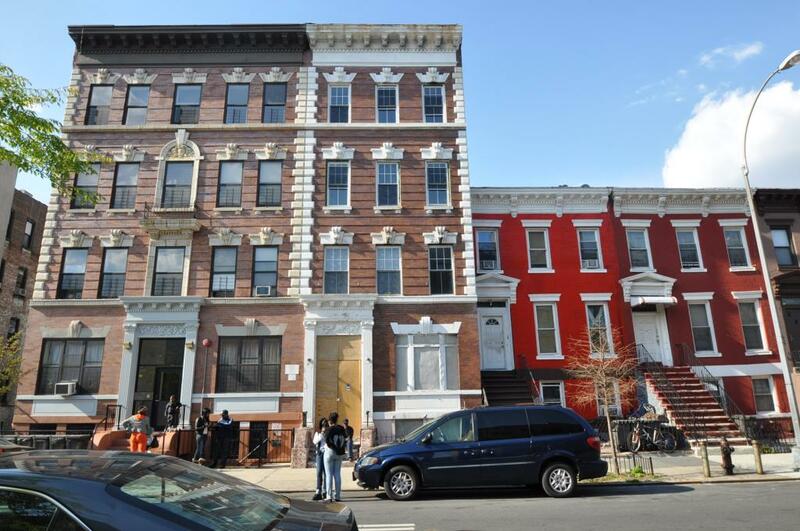 This property is 3 blocks from the Ralph Avenue stop of the A, C subway lines. The property is currently under renovation, with a targeted completion of Fall 2018.